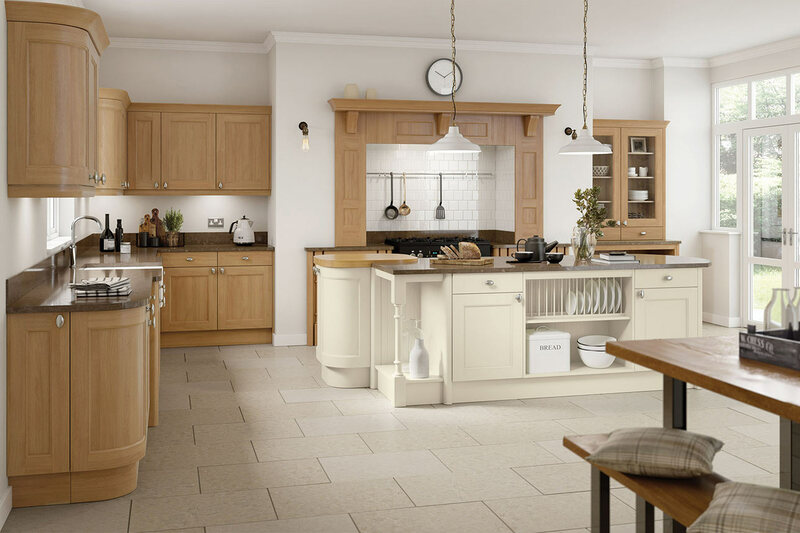 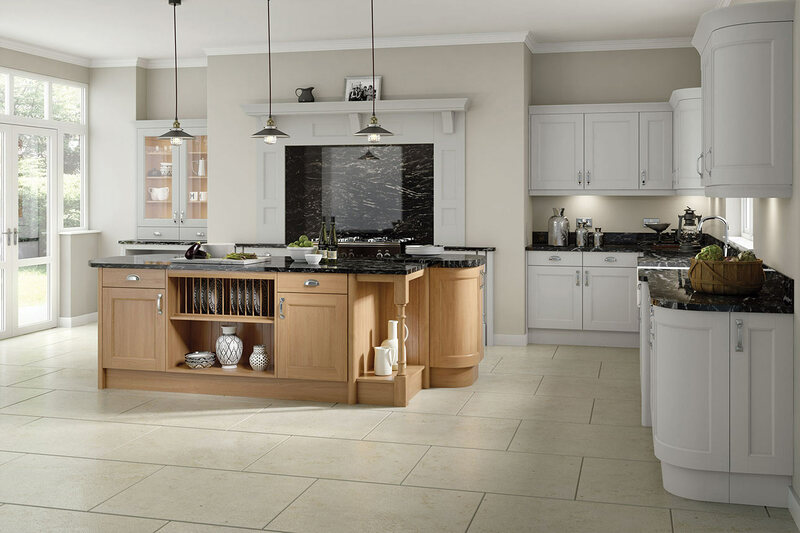 The Windsor is a traditional shaker door with a feature beaded detailing. 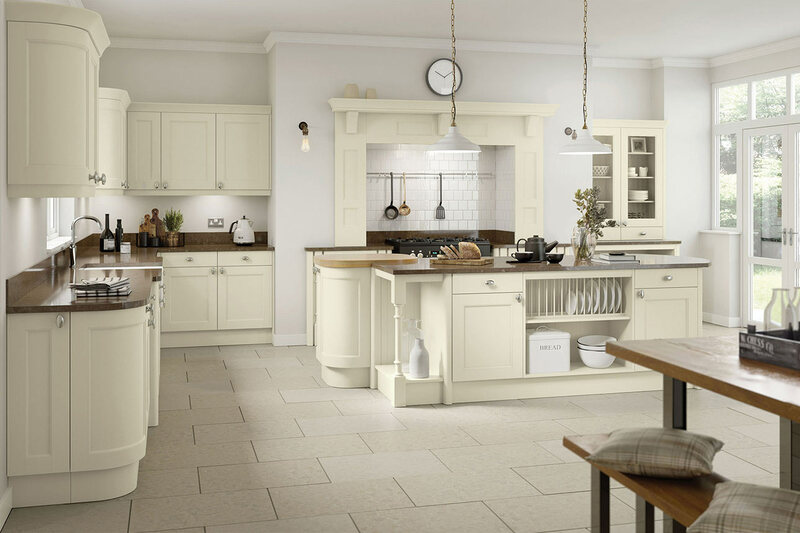 It gives a classic, luxurious feel to any any space. 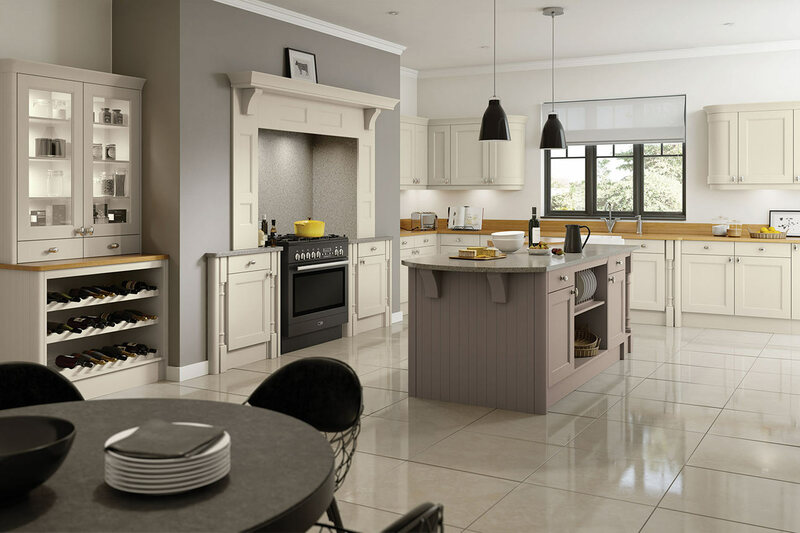 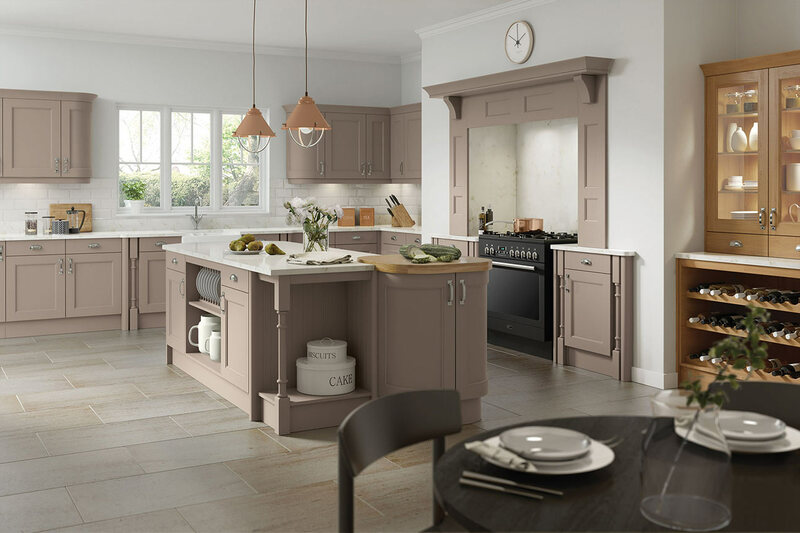 The earthy contemporary standard colour palette provides a perfect accompaniment to the natural oak should you wish to combine finishes.